Showing results by narrator "Mutt Rogers"
The clock is ticking and, once again, you are beyond behind in your work. You have been working diligently, or about as diligently as possible, and you still find yourself behind. This is a common occurrence in the world today; both in professional and personal settings. 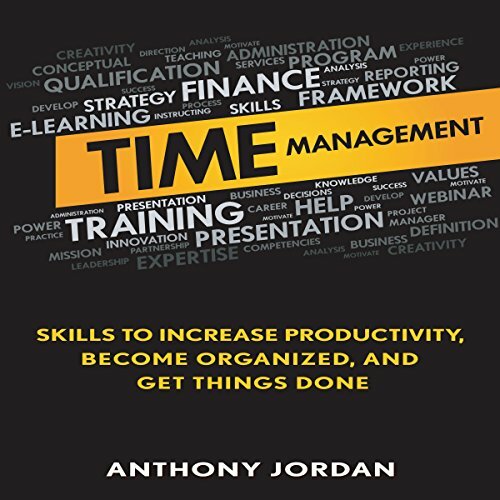 In most cases, the problem is not lack of time to do what is needed; it is lack of proper time management. Learning how to better manage your time can make all the difference in the world. 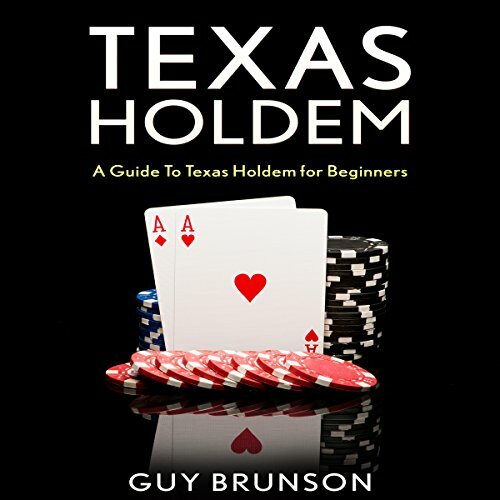 The book discusses the history of Texas Hold'em and how it rose from obscurity to become the most popular type of poker around before discussing the stats and facts you need to know in order to make proper betting decisions regardless of the cards you have in your hand or where you are seated at the table. 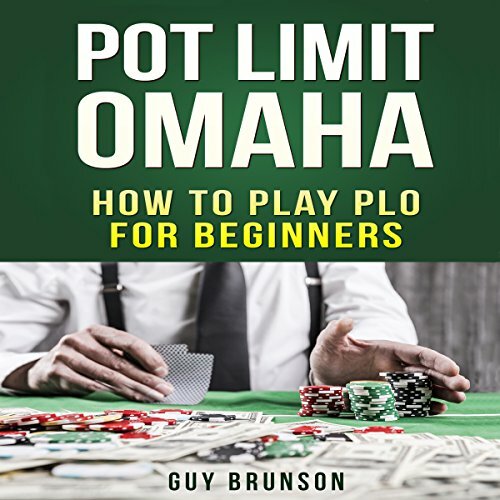 It also offers a complete guide on how to choose the right online poker site for you. 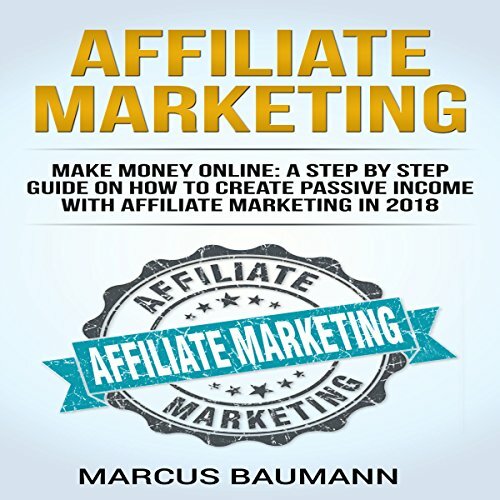 This audiobook contains proven steps and strategies on how to take good wedding photos. 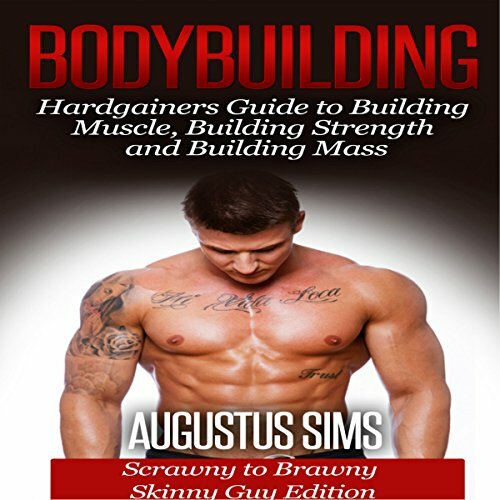 By listening, you will learn about camera equipment and guest poses. 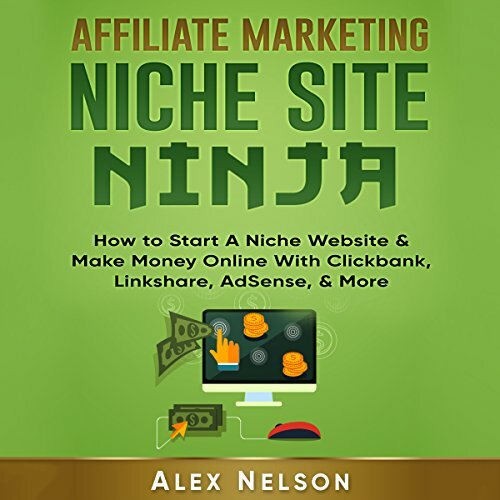 You will also discover all sorts of things about editing pictures and showcasing your work. 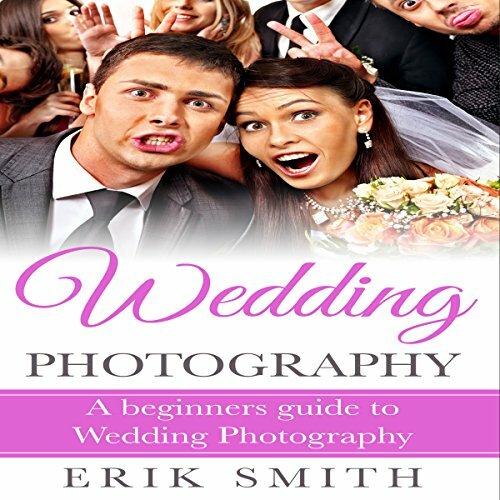 Most importantly, this will teach you how to get a job as a wedding photographer. 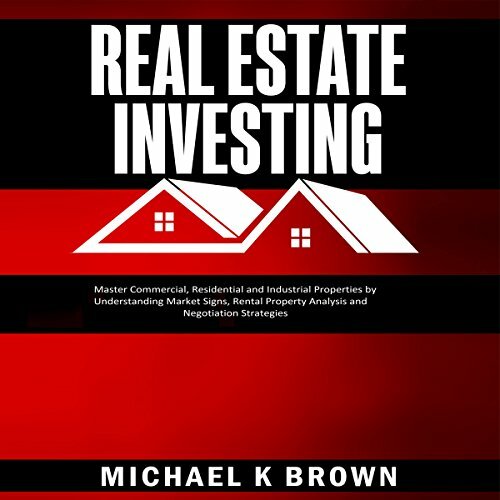 There is no doubt investing in real estate is the best way to earn passive income. However, there are lots of fine details of which one needs to be aware. 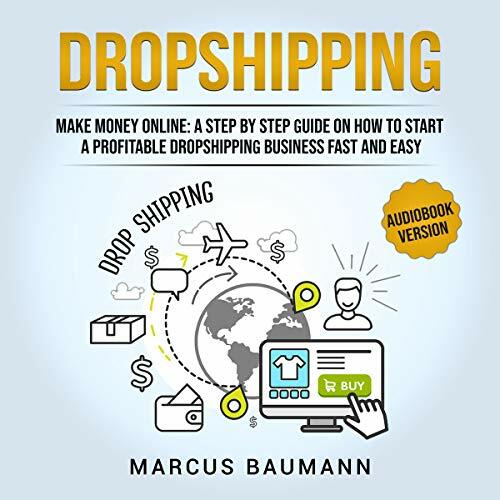 This audiobook will provide you with the necessary understanding and tools to master this business. 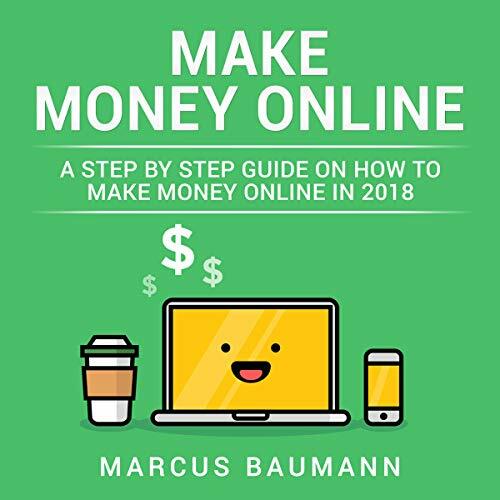 Entrepreneurship is living a few years of your life like most people won't so that you can spend the rest of your life living a life like most people can't. 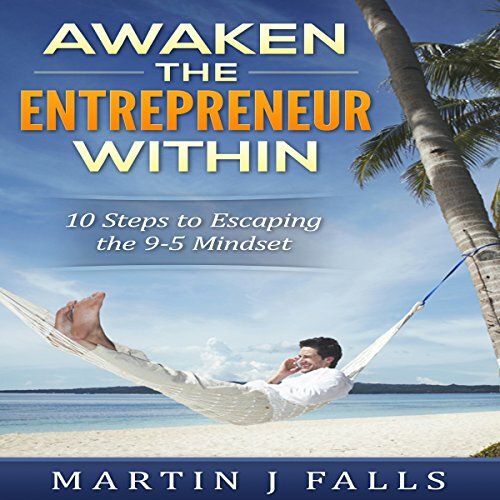 Awaken the Entrepreneur Within is about awakening that little child within you who had all of those creative thoughts and dreams - that part of you that believed that when you grew up, you could achieve anything you put your mind to. 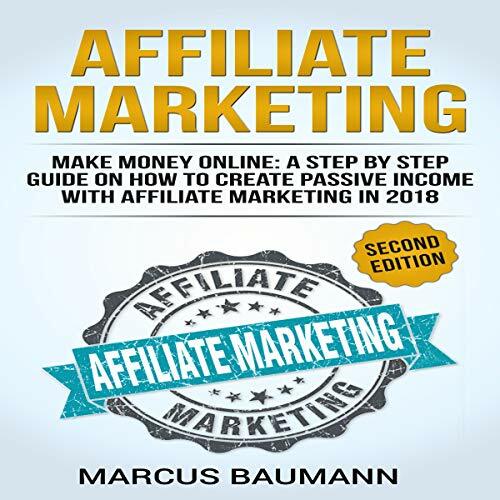 Want to make extra income? 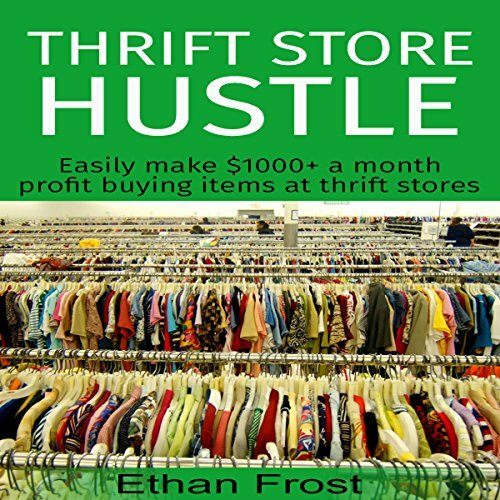 Thrifting is one of the easiest ways to earn extra income! 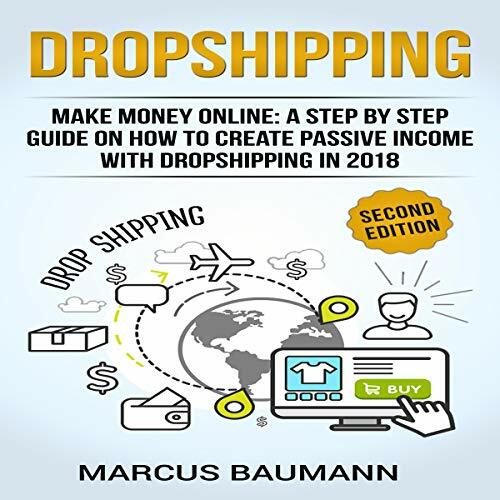 In this book you will learn the system I have used to make money selling thrift store items. Jared Diamond says that 25 years ago he met a politician in what is now Papua New Guinea, Yali, who asked why white people had so many things, but black people did not. 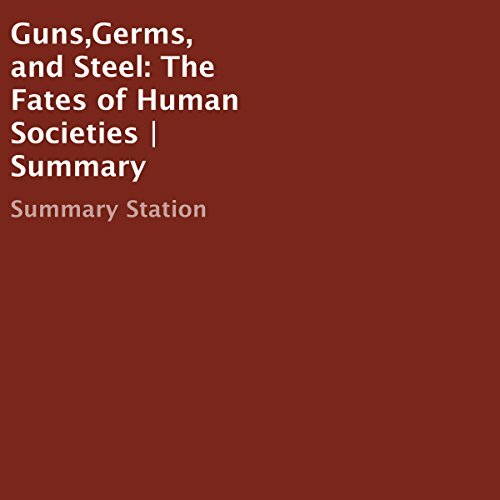 The book attempts to provide answers to the question: Why have Eurasian people been the dominant wealth and power in the world? That is, why didn't other cultures gain dominance before 1,500 CE? After all, until the end of the most recent Ice Age, circa 11,000 BCE, all humans were hunter-gatherers. In the land of Zoba, a place all can recognize, a beloved son of a beloved ruler inherits the throne upon his father’s death. Zobian people, always the partygoers, rejoice and celebrate in Joka’s name. A new dawn had fallen upon the land, and things could only become better. 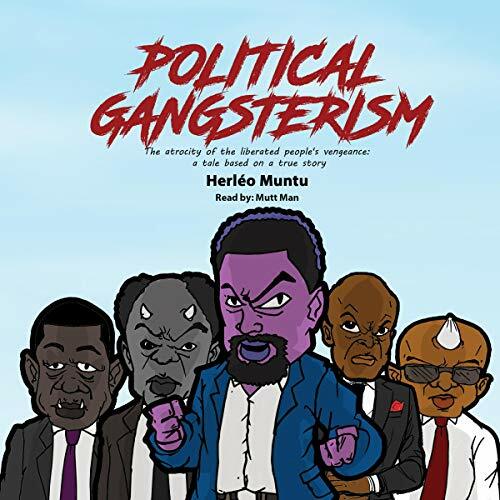 It was curious that Joka assumed leadership without receiving a single vote during the elections, but the people figured he had to be like his father, and they didn’t worry. 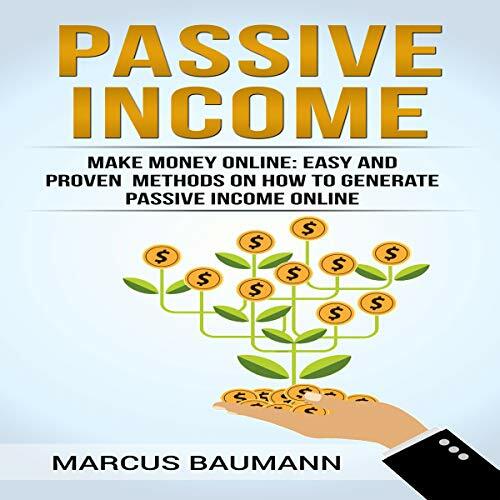 This audiobook teaches you some of the ways you can generate passive income Online. 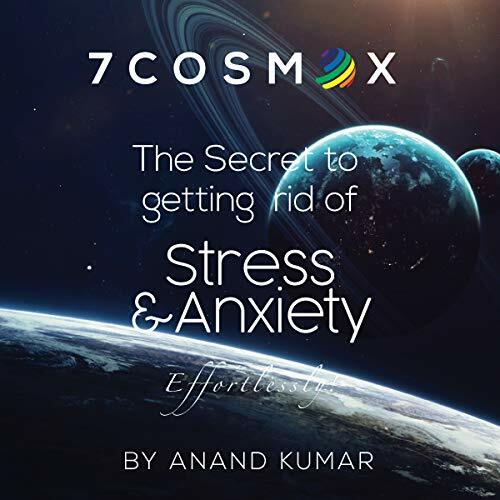 7 Cosmox: The Secret to Getting Rid of Stress and Anxiety Effortlessly! Naturally, your life is designed in a way that if the seeds of more desirable crops are not sown in your mind’s garden, then weeds will grow in abundance. Remember and take this into apt consideration; any space will never go empty, it's going to be filled, and you have a choice to make. If you fail to plant a flower, weeds will grow. If you fail to bring energy into your life, illness will grow. If you fail to bring light into your life, darkness will grow. In another way, darkness will come naturally if the light is absent. 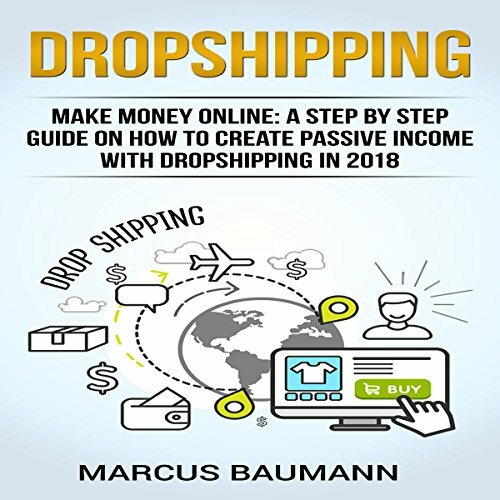 Your job is to bring the light into your life, and this book will guide the way. Hallen Jenners is secreted away, inducted by the US Air Force to work on a top-security reverse-engineering project on a recently found crashed flying saucer in the Nevada desert. 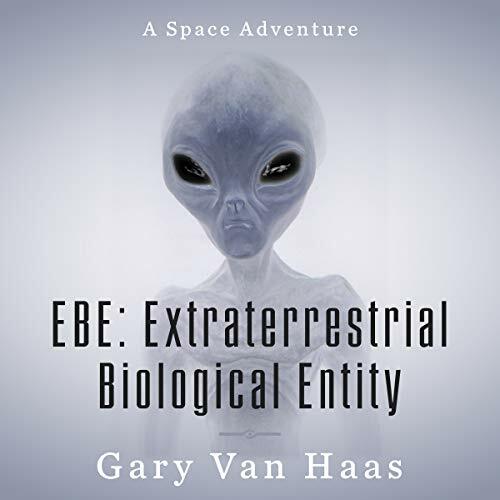 However, when Jenners learns they're also working on human-cloning of extraterrestrial beings at the base, he jumps into action to save one of the captured aliens named, “EBE”, and together they escape with the saucer and fly off into an incredible, action-packed adventure to other planets and galaxies millions of light-years away through a wormhole to save the Earth and mankind from imminent destruction.